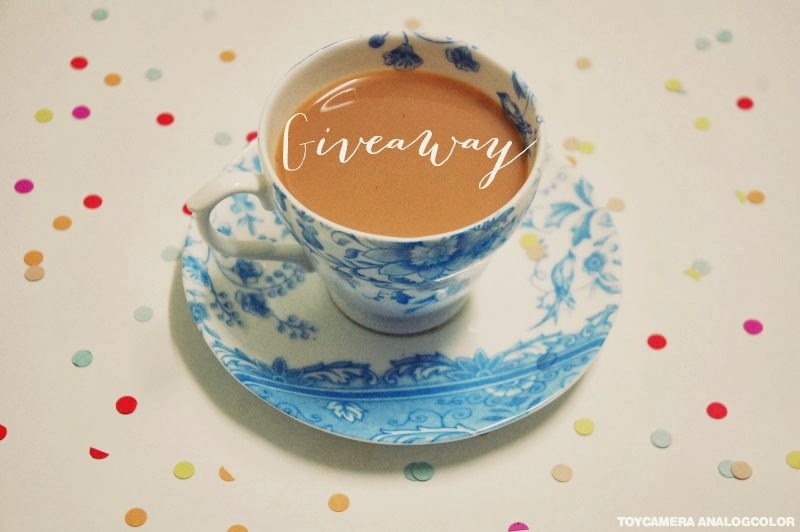 So after last weeks Tea Tuesday Whittards Blue Chintz illustration post, the lovely people over at Whittards are give ella readers the opportunity to win yourself a set of blue chintz. Only one winner can be announced. You have plenty of ways to enter to win. Previous Post a little note to say copying illustration work is not acceptable! OK seriously I LOVE tea! I am obsessed I can not go a day without at least 10 cups LOL! Not only that I love beautiful tea cups seriously I would be sooooo happy to win this! Those are lovely! I live and work in a National Trust property, so my life pretty much revolves around tea and cake, but the Manor is closed until March (giving me time for lots of rambles), so these would make a lovely substitute for the Manor Restaurant in the week, when it is closed! A good ole tea makes everything seem so much better even when you are having a rubbish day! I CAN NOT FUNCTION WITHOUT THAT FIRST CUPPA! Love tea, I can't function in the morning without my wee cuppa and is a real pick me up through the day too! Ah, tea- well, our family's known as the tea connoisseurs! We love a good cuppa in bone china! Fantastic giveaway! i need a lovely cup of tea to start the day and also last thing at night! I love a cup of tea first thing in the orning and last thing at night – can't function without it. I love making tea in my little single teapot and serving it in a tea cup on a saucer! I hate tea when it is served in a mug where the teabag has just been dunked! I love all types of tea. My favourite at the moment is caffeine free tea with custard creams! mmm tea!!!! i cant wake up for the day without tea! Having that moment to yourself, to collect your thoughts, take a minute to just breathe and take everything in. The warm cup in your hands. I love tea especially to warm up on a cold day! Aw this is a fab giveaway Ella! I love tea, ALL THE TEA. And all types of tea! I think the question should be, "What's not to love about tea? "… or rather "What's better than tea?" – Answer: "Tea in beautiful Whittards china!" I'm following on bloglovin. I'm a big tea drinker- at the moment it's green tea with lemon! Rule of our house is no happy chatter BT hehe. But seriously, I have so many different type of tea in my cupboard, although a good cup of English breakfast is always my favourite. My love for tea started at a young age. I so enjoy the taste of tea, the warmth of tea, and of course the social aspect. Whether it be with family, friends or new aquaintances tea is so relaxing, it allows for the conversations to flow. I have a pint cup of tea, that's how addicted I am, hahaha. I get cravings and withdrawel symptoms. I drink at least 5 cups of earl grey tea daily. It's my main source of fluids during the day. I love tea so much that i have had to switch to decaff! I love pretty much all types of tea! Got about 6 boxes of different varieties in my cupboard. For anyone with a sweet tooth, chocolate tea is perfect! I love tea – sometimes only tea will do! Hot in winter, iced in summer – delicious. 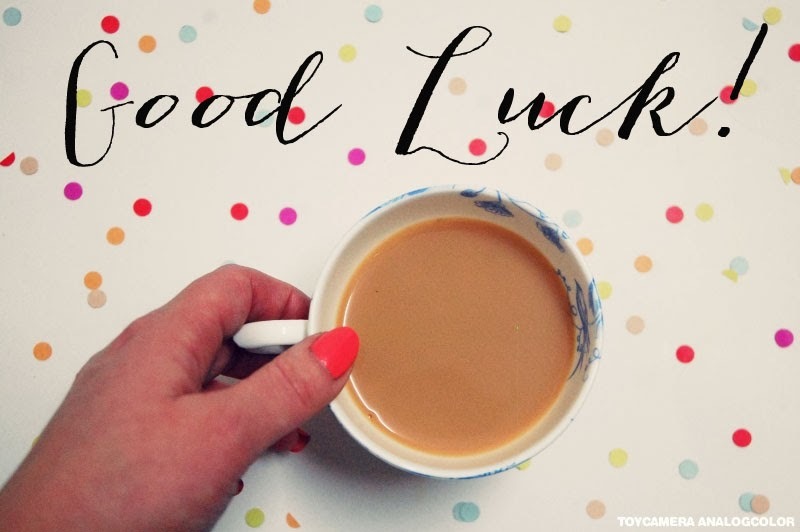 A cup of tea fixes everything…whenever anything goes wrong in my house the first thing to do is to stick the kettle on! Perfect giveaway. I don't think anything beats a nice sugary hot cup of tea, especially after coming home from work or having a bad day, its the perfect comforter. I love my tea, it has to be made in a teapot and served in bone chine. Am I fussy! My mum's nickname for me was 'tea pot'. I love tea and would happily drink nothing else forever more. If only it wasn't such a pain to make it! I recently tried loose leaf tea called 'Blue Lady' it was delicious. I love tea, and need my 3 cups every morning before I can face the world. I think tea must take up 95% of my daily liquid intake. It would be lovely to drink it out of such a lovely cup! I have a selection of large mugs, and a collection of tea pots. They all get used frequently. Tea gets me through the day at work – I love trying different flavours lately too. Mostly I love how warm tea makes me. But also how certain flavours remind me of different times in life. Lemon and ginger always reminds me of sitting in my dorm room at uni between classes! I always have at least 5 types of tea in the cupboard to cover all occasions! I've just had my second cup of the day – Darjeeling is my favourite! i heart tea. i must drink it every day. it's a part of being british. Can't get going without a decent cup of tea – even last thing at night! I love the ritual of tea, a pause in the day , share it with friends , make someone a cup to say sorry the day has been rough . I love the physical act of cradling a warm mug to you and breathing in the scent . I'm particularly fond of Russian Caravan but any of the black slightly smoky teas is a real sensual pleasure. Tea is all embracing! It as seen me through bad times and good – and until I met my hubby it was the rock I could always rely on! I don’t have the vocabulary to express what tea means to me!!!! Never trust anyone who doesn’t drink it though……… I don't. I can't start the day properly without a good cup of tea! I love the taste, the milkiness, how quintessentially British it is, and how relaxing it can make any hectic morning! I cannot start the day without a cup of tea, and it's the first thing I drink when I get in to work. I drink far to much tea, and nothing is better than having a chops over a cup of yorkie tea with my best friend. I love a cup of tea after work. nothing better! The first thing I do when I wake up is pop the kettle on for a cup of tea. I like mint tea, especially in the summer. I love that first cup of tea when the kids have been dropped off at school! I love the smell of Earl of Grey as it reminds me of my grandmas kitchen. I also love that my other grandma has a special stash of Earl grey for whenever I visit. I cant function until i have had a cuppa in the morning! I love tea, it is great to bind people together. Gossip with a friend over a cup of tea, Tea in a time of crisis and of course tea first thing in the morning to get us going. My tea of choice is Yorkshire – a proper good cup of tea. I love chai tea the most! Its amazing in the morning at a festival, always sets you up nicely for the day! What can I say? I love tea! I can't be without tea!! I have a tea cupboard full of teas for every mood & occasion!! I absolutely love green tea, it's so refreshing! P.S. I had to shorten the tweet slightly because it was 17 characters over, I didn't alter any of the twitter names or website addresses though. I love tea, there are different kinds for every mood and problem! Tea warms my body and melts my heart. When I waken in the morning it welcomes me with its refreshing flavour and heat and it gets me through each hectic day with well-appreciated comfort in each mug. I love tea. Love tea – keeps me going through the day.